According to Nigerian Tribune, on Sunday, quite a few marketers, especially the independent ones were now selling petrol between N130 and N143 per litre depending on the area and the marketers. Following the low consumption, low turnover and stiff competition confronted by the sale of premium motor spirit (PMS) otherwise called petrol at the Federal Government fixed price of N145 per litre, there are strong indications that some marketers have begun to abandon the fixed price of the product and are now selling as low as N130 per litre. The Newspaper averred that Al Rakin, College Road Ogba, Ikeja sold at N140. In Ibadan, BOVAS, Odo ona, Dove, Ring Road, Diltop, Akala Expressway, offf New Garage all sold at N140, while a filling station at Olorunsogo, Lagos-Ibadan Expressway sold at N143 and another at Orita-Aperin sold at N140. 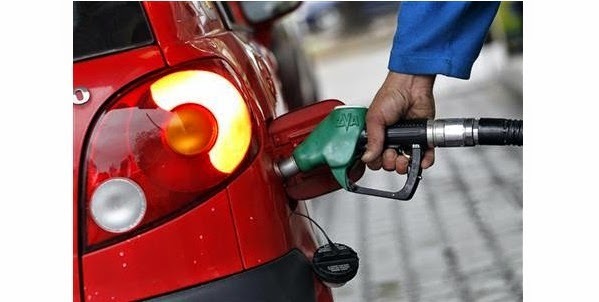 But all major marketers, including MRS, TOTAL, MOBIL, CONOIL, FORTE were selling at N145 per litre. However, he stated that products from private depot owners were now cheaper and available than products from the Nigerian National Petroleum Corporation (NNPC).